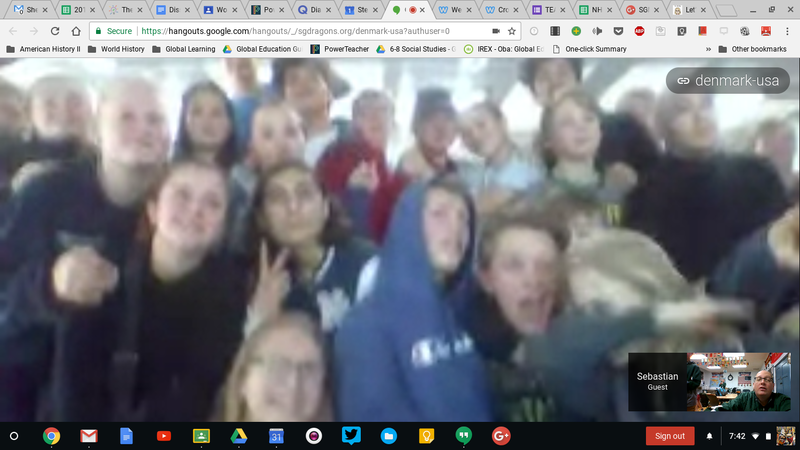 SGMS students arrived at 6:45 AM to talk to students from the Nordskolen School in Højby, Denmark. 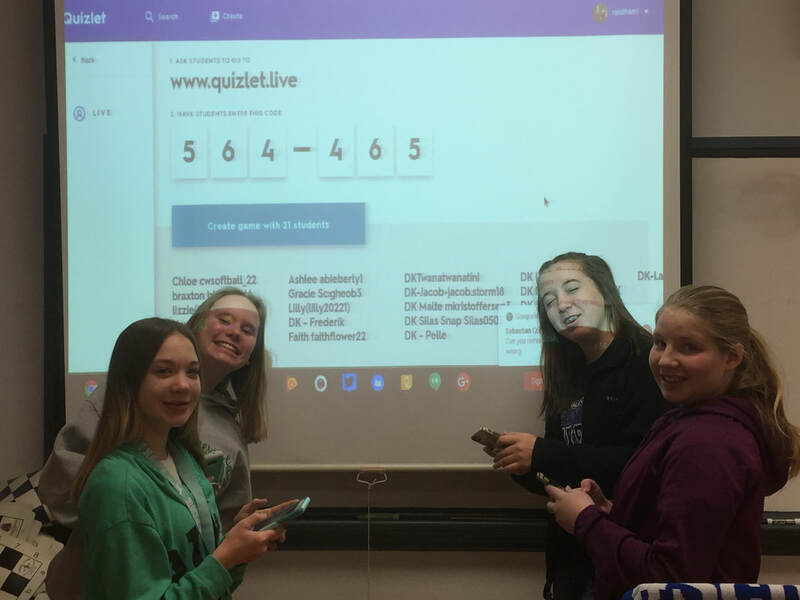 Students exchanged Snapchat addresses and were placed in teams to play Quizlet Live. Quizlet Live was originally created to play competitive games in person over a particular subject but we decided to take it international. 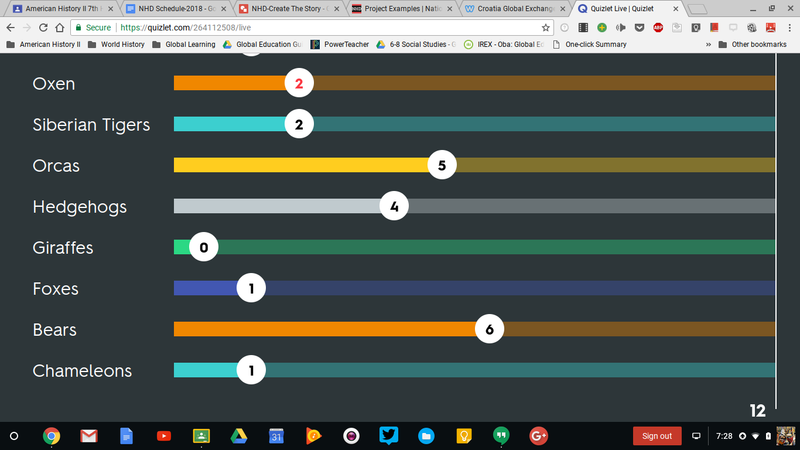 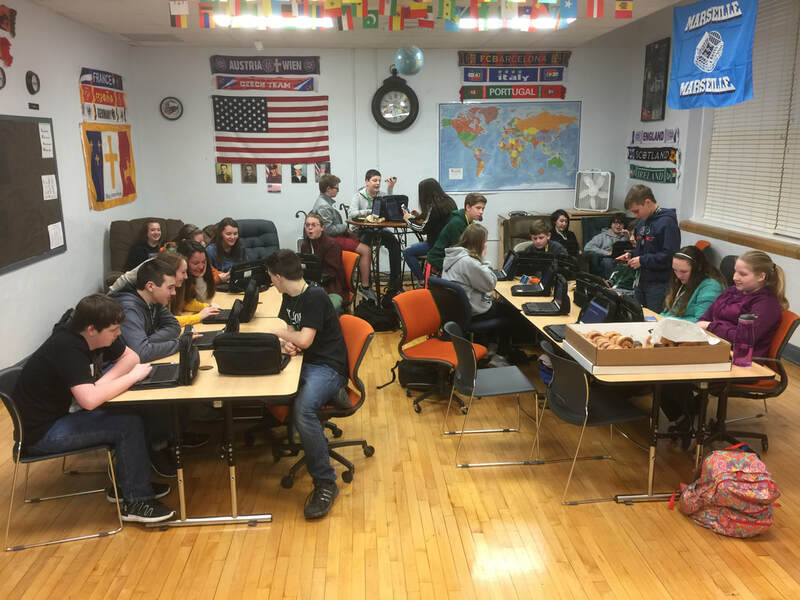 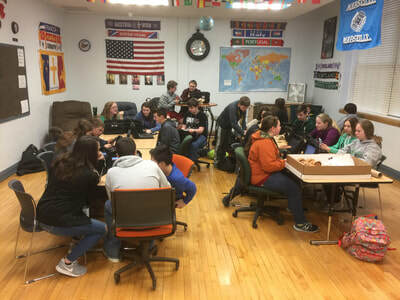 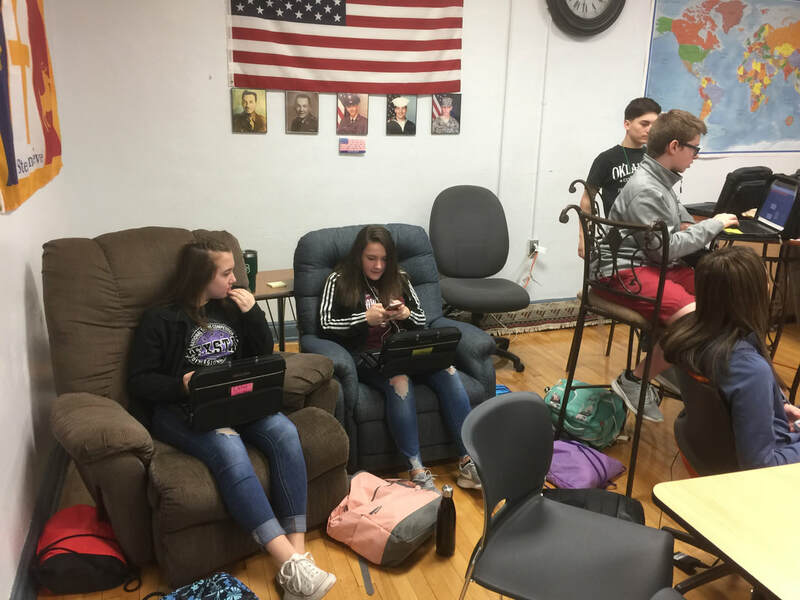 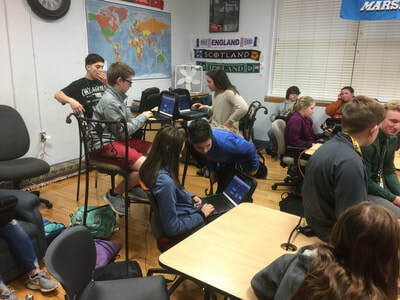 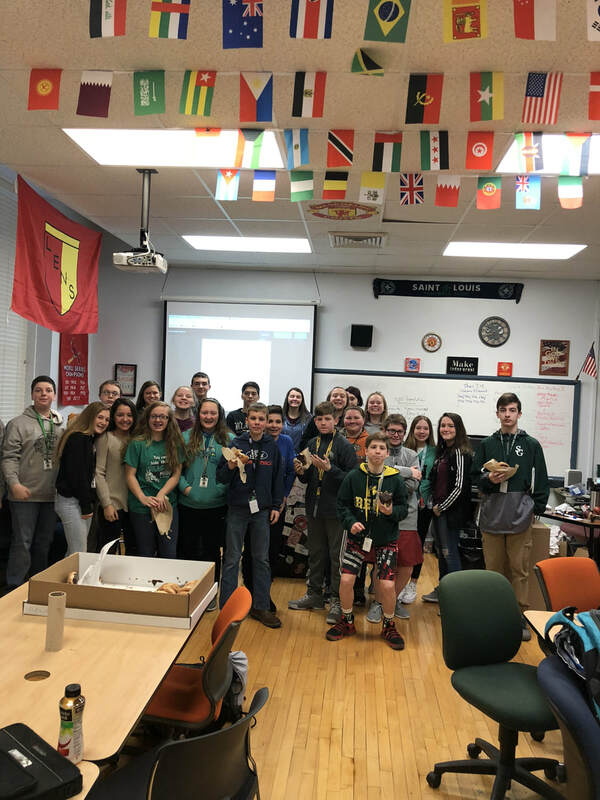 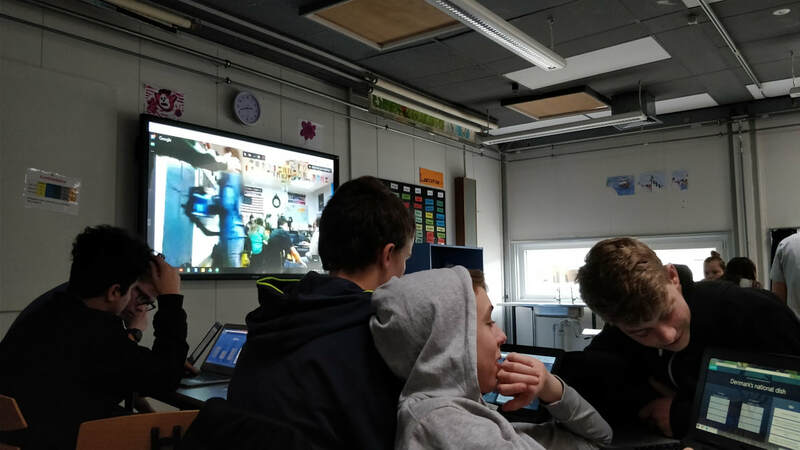 Teachers, Sebastian Cohrt and Rhett Oldham decided to make Quizlet Live multinational by having the students play the game at the same time while talking about the questions and answers with each other on Snapchat. 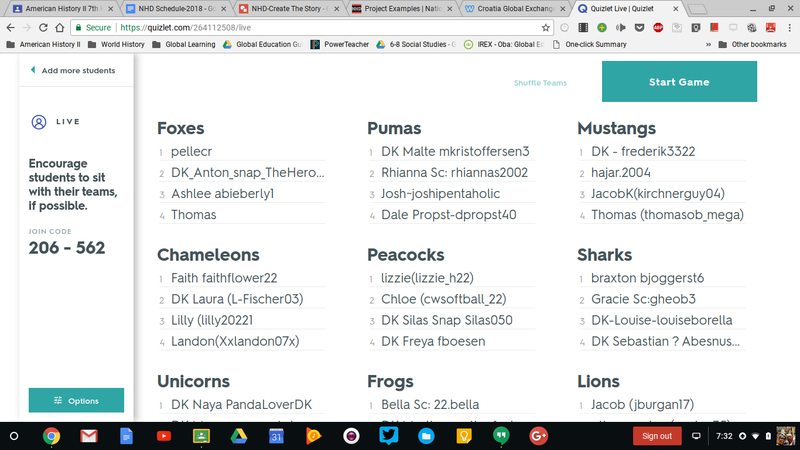 Half of the questions were about information about Denmark and the other half were questions about the United States, Missouri, and Ste. 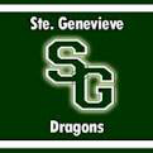 Genevieve. 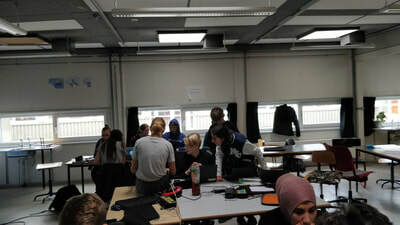 Everyone had a great time and we learned so much about Denmark in the process. Where are our new friends? 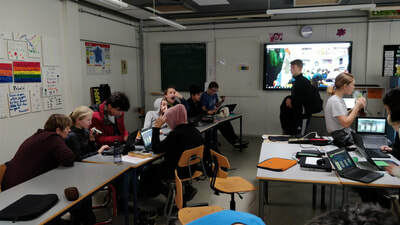 Nordskolen, har med afdelinger i Egebjerg, Højby, Nykøbing og Odden, ca. 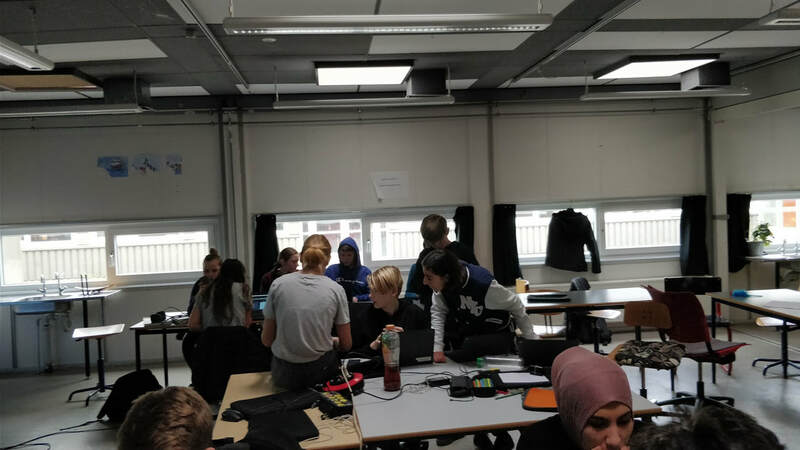 1200 elever fordelt på 5 matrikler. 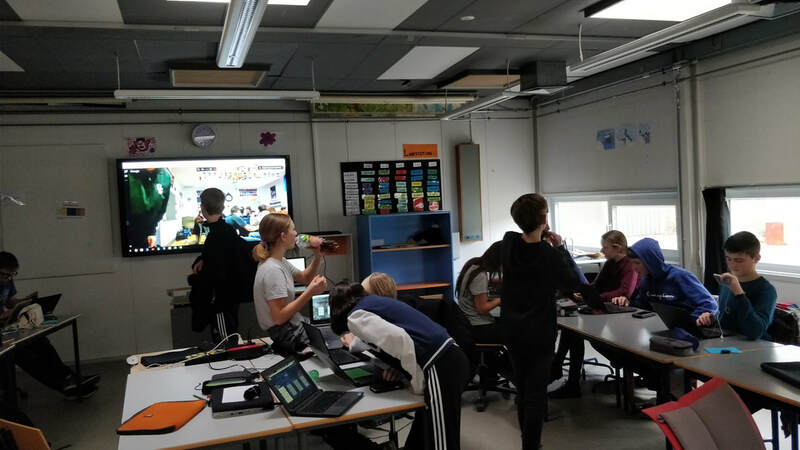 Den mindste matrikel har 70 elever, mens den største matrikel har 450 elever. 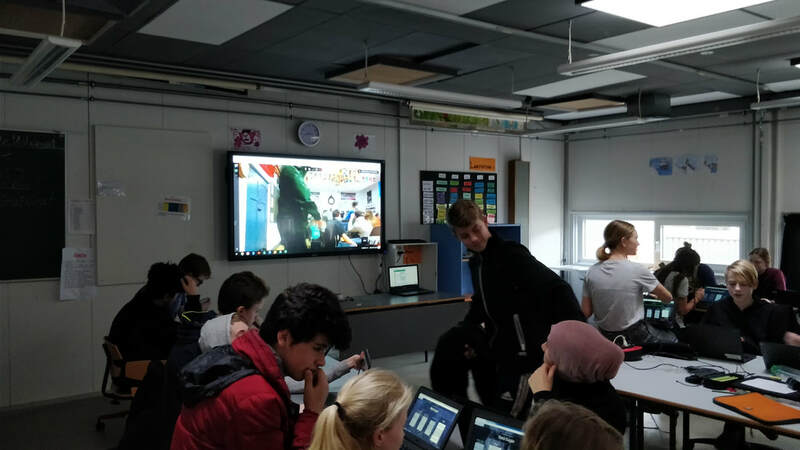 Herudover har afdelingerne i Egebjerg og på Odden også tilknyttet dagtilbud.